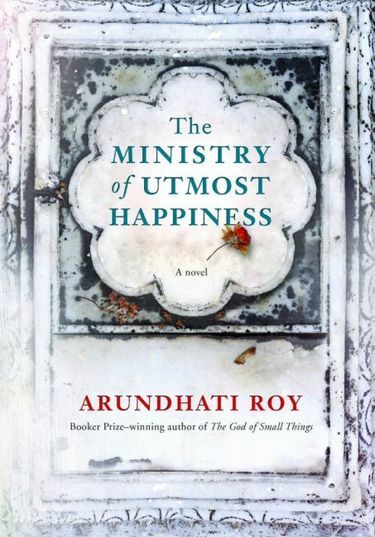 Once again, Arundhati Roy demonstrates her mastery of exquisite prose, visionary intelligence and a bent for epic storytelling with “The Ministry of Utmost Happiness.” She will appear June 27 at Town Hall. In 1997, Arundhati Roy’s India-centric debut novel, “The God of Small Things,” presenting a strong new voice in fiction, became an international best-seller. This rich, lyrical and magical family saga — also a tale of forbidden love, which takes place in the politically tense state of Kerala — eventually won the Booker Prize. In the years that followed, Roy published a series of essays and nonfiction titles focused on politics and social justice. Many of her fans, however, clamored for a return to fiction. Now, two decades later, Roy has finally responded to their wishes with a second offering, larger in scope and set primarily in Delhi and Kashmir. The 449-page book is a maze of multiple story lines. It begins in the mid-20th century and spans decades, although the sequence of events is not always chronological. Surreal at times, with poetry and mythology sprinkled in, it is told from the point of view of several protagonists, including that of an omniscient narrator. Once again, Roy demonstrates her mastery of exquisite prose, visionary intelligence and a bent for epic storytelling. The author of “The Ministry of Utmost Happiness” will speak at 7:30 p.m. Tuesday, June 27, at Town Hall, 1119 Eighth Ave., Seattle; $5-$35 (206-652-4255 or townhallseattle.org). 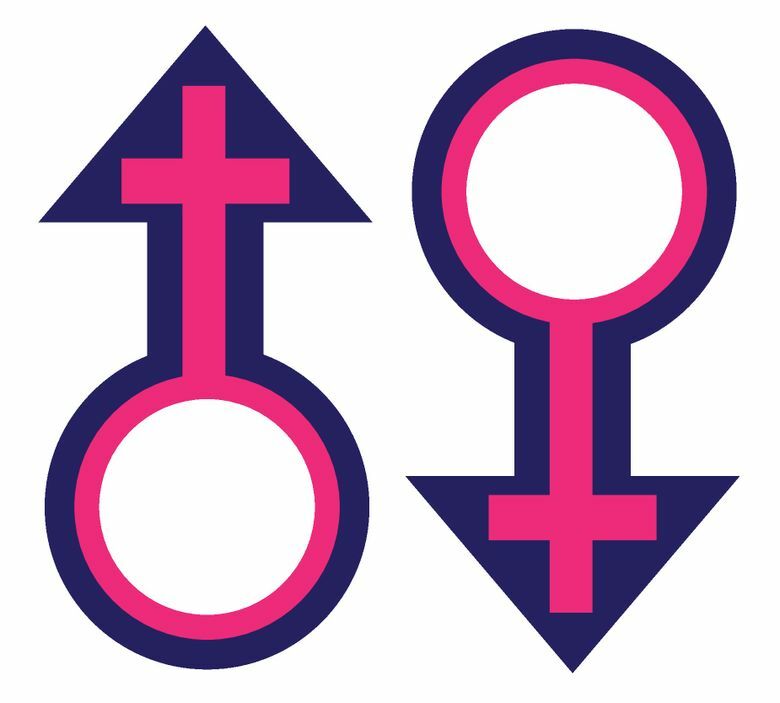 In his early years, although technically a hermaphrodite, Aftab, already an outcast, identifies with the hijras. He assumes a new name, Anjum, dresses like a woman and visits the House of Dreams, where many hijras reside. As he grows up, Anjum becomes the most famous hijra, sought after by reporters and Bollywood personalities. Quite by accident, his life intersects with that of a young woman named Tilo, who belongs to a different community, but is also seeking identity, connection and safety. Political tensions are ever present in this book, which features such significant national events as the assassination of Indira Gandhi. But the separatist movement in Kashmir is portrayed prominently and intertwined with the plotline. At one point, Musa warns Tilo about incendiary scenarios that might result and how that might affect the despised occupiers. Herein lies a cautionary tale beyond the scope of the novel. Yet there are tender moments, luminous in their transcendence, to lift the reader’s mood. Some of the best include those that Tilo and Musa spend together. These artfully drawn portraits of intimacy also perhaps best convey the dominant message of the book. Bharti Kirchner’s seventh novel, “Season of Sacrifice: A Maya Mallick Mystery” will be published in September 2017.